1. 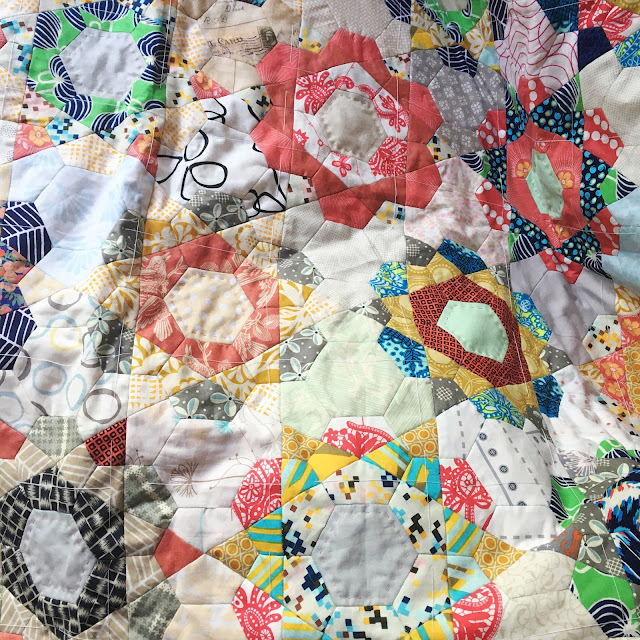 A quilt made with the gorgeous Chalk & Paint by Sew Caroline for Art Gallery Fabrics. 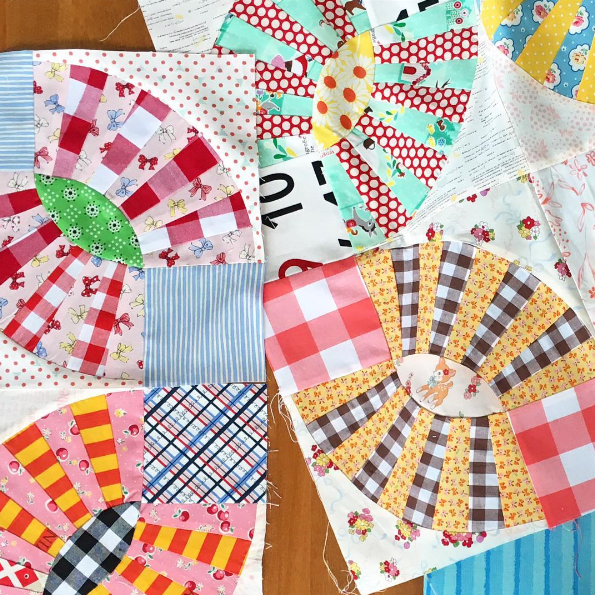 I still have a couple of rows to piece and then can hopefully get quilting this weekend. 4. 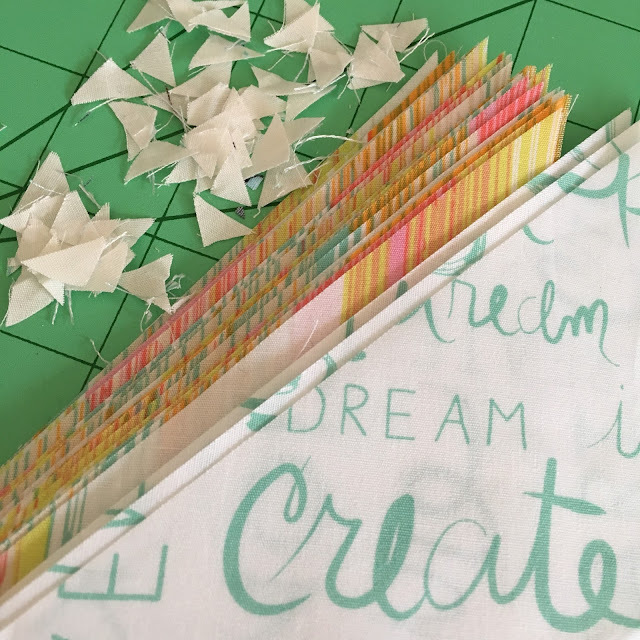 I am excitedly planning a mini quilt from the Simply Solids bundle I curated! 7. My Rose Star quilt, only a few more centre hexies to quilt and then I need a plan for more quilting?! So that little lot combined with secret sewing should be plenty to keep me going! How do you prioritise what to do first from your lists? Deadlines, size of project, what you want to sew most or something else? Let me know in a comment! Good luck! Anything with a firm deadline (rare) comes first and then it's a combination of what I want to work on, what's nearest to being finished and what I'm well enough to tackle! someone on IG is making an all-DS pickle dish, hang on let me see who it is. Bluebirdsews. It is amazing. My mood choose the priority :) plus deadlines works too. Good luck with your projects! A mixture of deadlines to meet and what I am in the mood to finish...Sometimes I need a kickstart of something interesting to get me going ....well that is my excuse! Mary's pickle dish is awesome! As is your Rosestar quilt which I want to see IRL! I always say you should finish the one that is closest to being finished first. That works as long as you don't have a deadline (or get seriously distracted by something new!) Love the RoseStar- it's looking beautiful! what a wonderful list! Always deadlines first here, but sometimes fun things sneak in there "just because"
Good luck with your list and thank you for participating in the 2016FAL, on behalf of all the hosts! 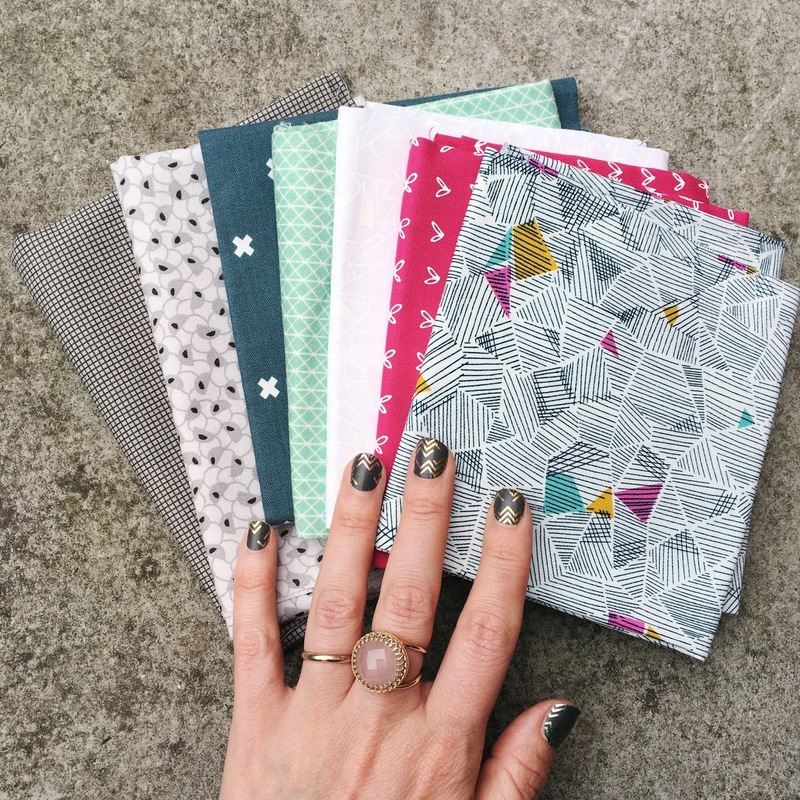 You have gorgeous fabric here for your projects - I really like your curated Simply Solids bundle. I don't prioritise as such on the list but just put everything on there .... some projects have deadlines but that doesn't always stop me from working on others first! That Rose Star Quilt, OMG, so pretty! You have such a lovely list. Good luck! A full list but fun variety! Love those pickle dishes! Great list ! 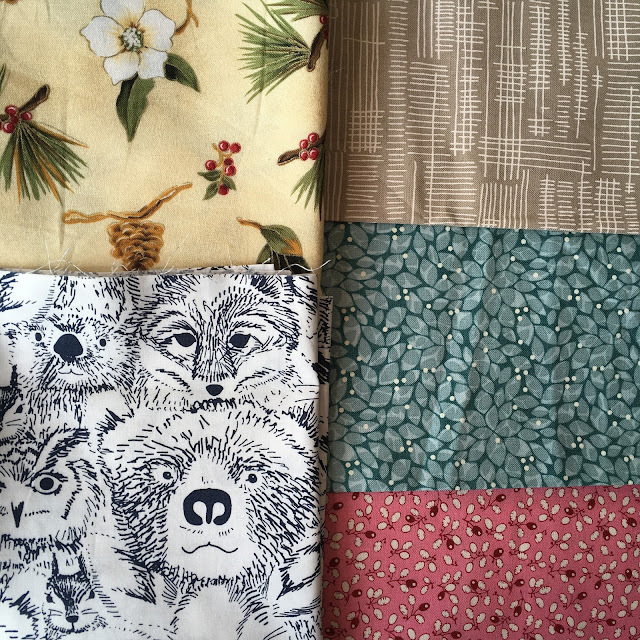 I have the cloud fabric in my stash too and haven't used it so far. I'm looking forward to seeing your tote bag. a very respectable list there , good luck! Good luck with your list, it seems doable! Deadlines first with me, then whatever has caught my fancy. Joie de Vivre Bundle Winner!